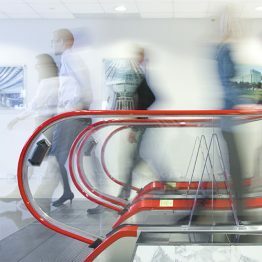 Schindler Elevator Corporation specializes in the manufacture, installation, service, and modernization of a broad range of elevators, escalators, and moving walkways for various mobility applications. 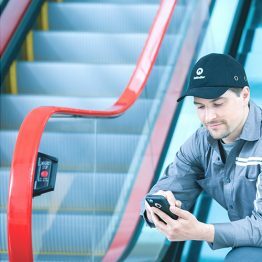 This agreement includes new equipment, upgrades, and modernizations, as well as Schindler Service maintenance programs that can be utilized for any brand of elevator and escalator equipment. Dedicated training, engineering, and technical maintenance support services based at Schindler’s Center for Service Excellence. 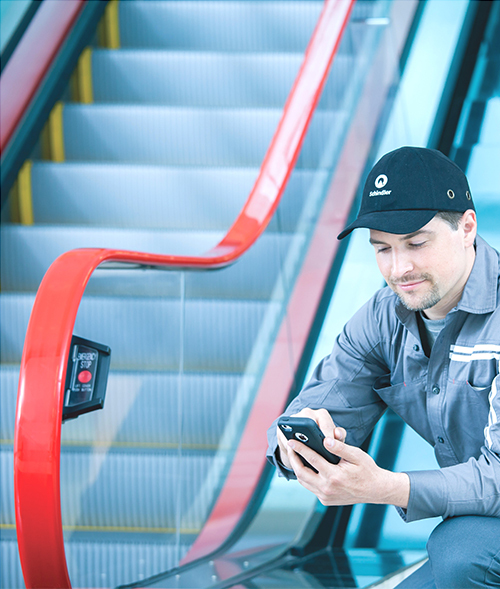 Real-time monitoring of unfiltered performance results on the secure Schindler Customer Score Card™. Parts for all manufacturers stocked in the Schindler Logistics Center, allowing for immediate repairs and replacement. 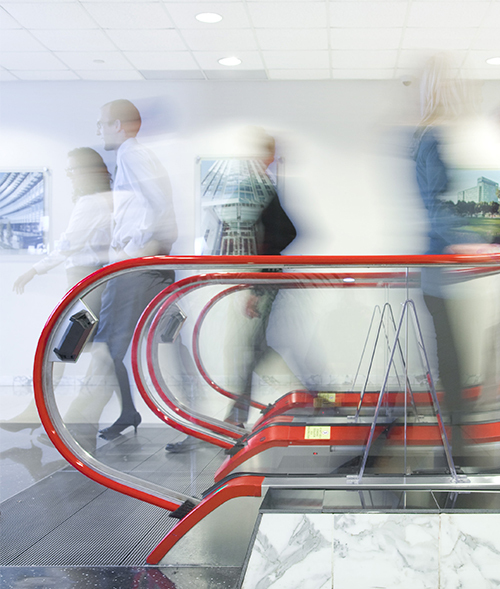 Complete programs for capital planning and modernization for all brands of elevators and escalators—from simple upgrades to full replacements. ISO 14001-2004 certified Environmental Management System. This Contract is the result of a competitive solicited of E&I RFP# 683319. To begin saving with E&I’s Schindler contract, please complete this quick Letter of Participation. Processing this form will take 4 to 7 business days. Exchange and returns are typically not applicable throughout a maintenance agreement. Change Orders are required as well as applicable costs for new installation and modernization projects. All claims associated with Schindler facility are directed to the carrier. Member will obtain full credit for damaged product if returned to Schindler. As per the Member Specific Agreement for new installation or for modernization projects.